Troll Outdoors also distributes other the following brands in the UK. Please contact us for further information. 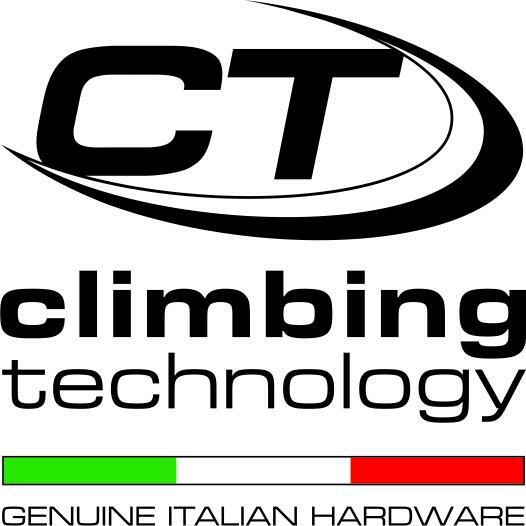 Made with loving care in Italy, Climbing Technology is a brand with over 20 worldwide patents and a great selection of products for every climber. Fighting and saving the world from fruity feet, the Boot Banana is the only weapon to fight any smelly shoe. This hand cream is designed for climbers but also for anyone who has cuts or rough skin from working hard! It soaks in really quickly and smells great. Iconic brand from New Zealand who manufacture some the very best rucksacks and tents on the planet. The only way to keep your hands exercised. Kayland have a strong heritage when it comes to making technical footwear for the mountains. Based close to the Italian Alps in an area synonymous with footwear manufacture, there's something in the Kayland range for most mountain activities, from 8000m expeditions to Via Ferrata. Trezeta have been making outdoor footwear for almost 100 years. Their range features a mix of contemporary styles for both the serious hiker and everyday explorer. Sheewee is the original female urinating device, trusted by thousands of women, An essential item for all women who spend time outdoors.